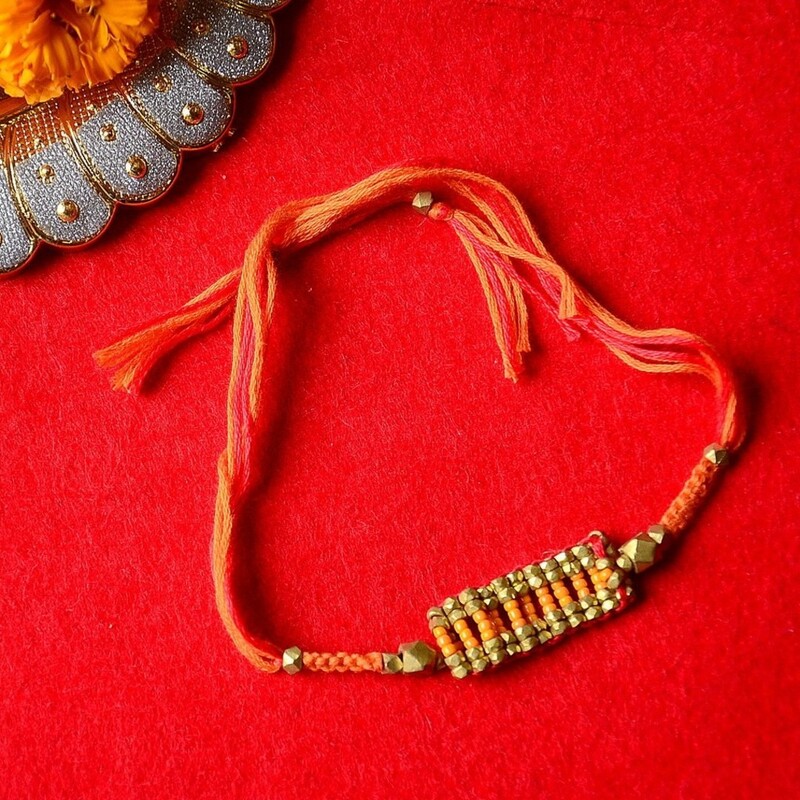 IshtyleAwhile - A Chennai based Indian Fashion Blog - Gifting Guide for Raksha Bandhan/ Friendship day. Anyway, I thought for a change I would out together some gifting options for Raksha Bandhan, because who doesn't like getting gifts?? Remember if you give something, you will definitely get something back. 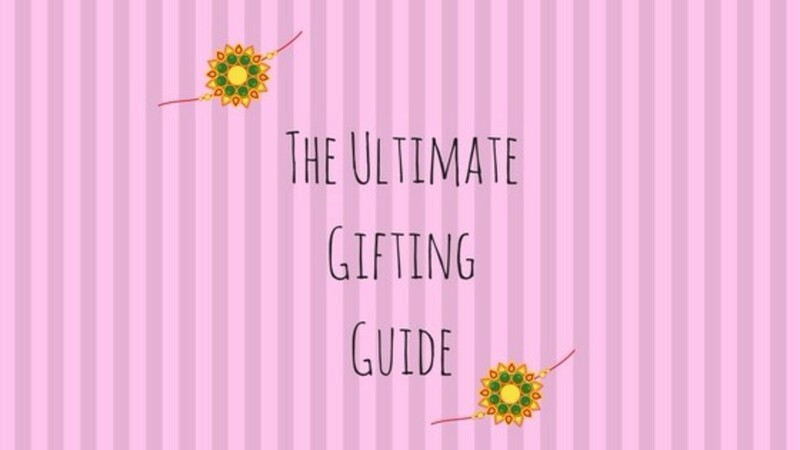 I'm going to break this down into categories, and tell you what you can look at as options for your brother or get as a gift from your brother in each category. P.S I have not been paid to talk about any of these brands. I just felt like I have never done this kind of a post before and decided to give it a shot. Just thought I put the disclaimer up right now. If jewellery is what you want, then Caratlane is a great option. They have a whole range of products specially curated for the season with delicate diamond studs, elegant rings and stunning bracelets. And don't worry boys, you aren't being left behind. Caratlane has come up with a range of diamond studded rakhis that you can preserve for the years to come. Maybe handmade jewellery is more your style, then head over to check out Festivya. They are one of my favourite websites for gorgeous terracotta and handcrafted pieces. You can always shop for handmade rakhis as well for your brother. 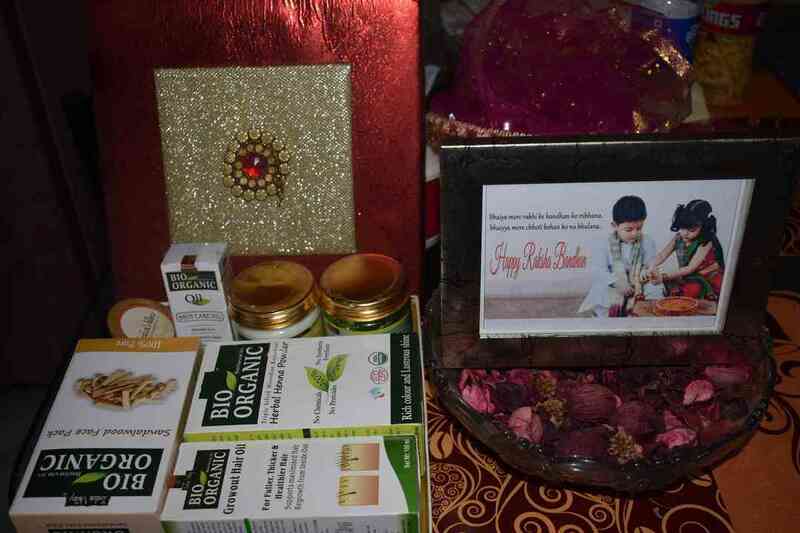 I am all about Natural skincare products and some of my favourite brands have got gift hampers specially curated for Raksha Bandhan. Organic harvest is a brand that I have used before and they make products that are quite gentle, yet effective. Currently they have a gift set for men, which might be a fabulous way to get your brother into using organic skincare. Another upcoming organic brand is Indus Valley, which I will be trying very soon. 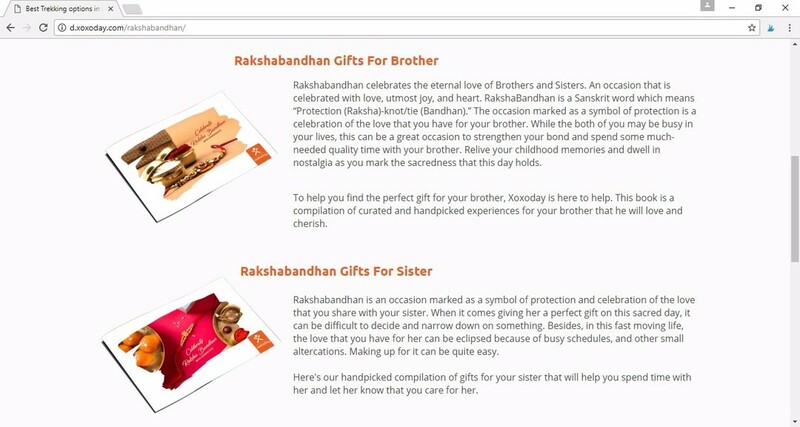 Here is a look at their Raksha Bandhan Special hamper. So I am guessing if you have brothers like mine, then gifting makeup to them for Raksha Bandhan is not an option, but you could look at some haircare products from Carl Howell which is available at the Advanced Hair Studio. For all things makeup, Nykaa is your one stop shop. 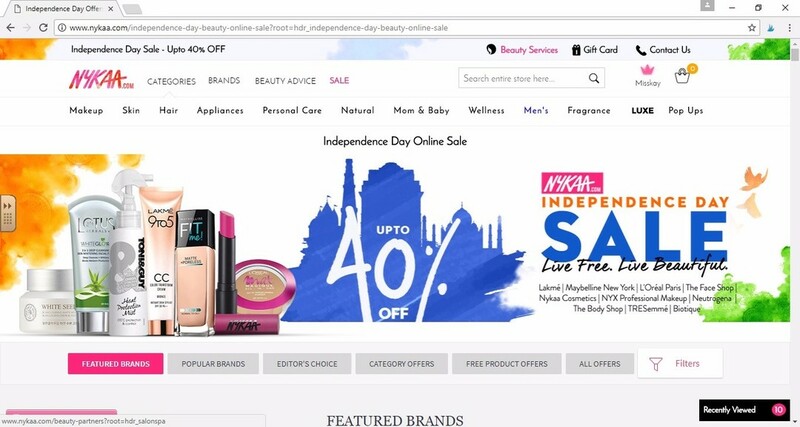 With brands and products that fit everyone's range, there is no way one can go wrong when gifting makeup from Nykaa.com, and ladies, with their awesome Rakhsa Bandhan sale going right now, make sure you get your brothers and friends to shop for the products that have been on your wishlist. 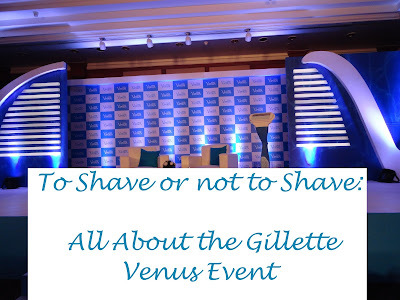 So jewellery and skincare are too passe, here is another option. Xoxoday offers experiences such as scuba diving, trekking, spa therapies, and fine dining which both of you can enjoy together. This is something I would definitely give to my sister once she is back in India. We could use a sisters trip. Nothing can beat chocolates as a gift, but I think it is time to grow out of a simple bar of chocolate and graduate to something a bit more luxurious. 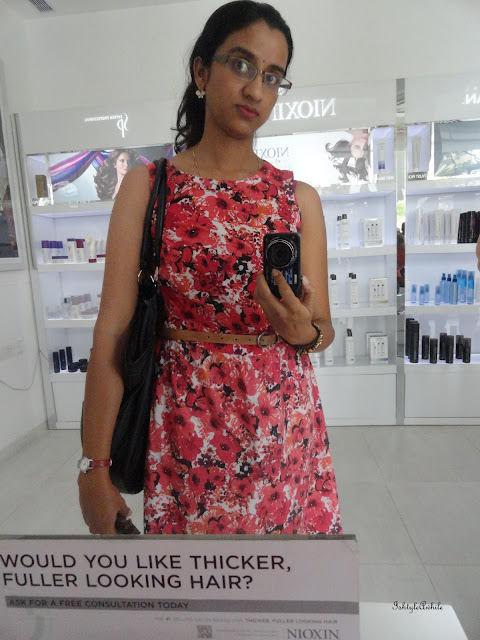 I recently went to Fabelle with Purni and Oh My God!!! 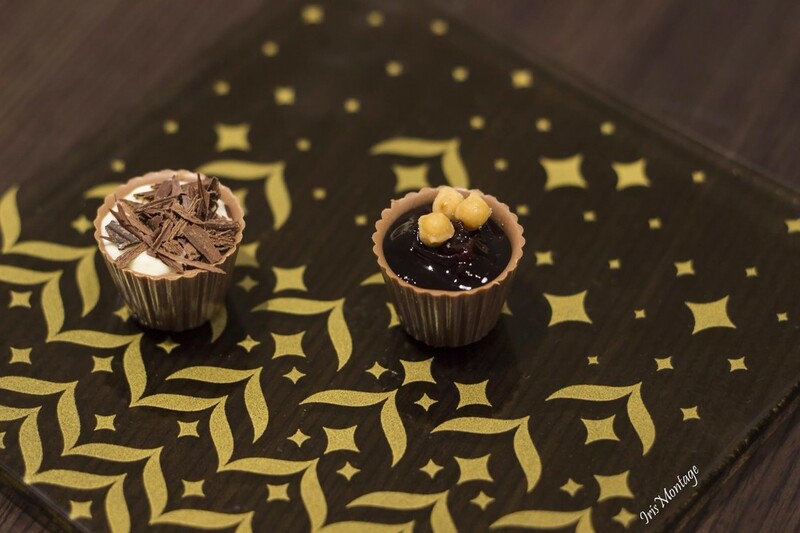 I was absolutely blown away by the quality of the chocolates and if anyone wants to gift me a box of their chocolate cups, you will be my best friend. forever. You can find more details on their website. If all else fails, you can always look at gifting a book box. 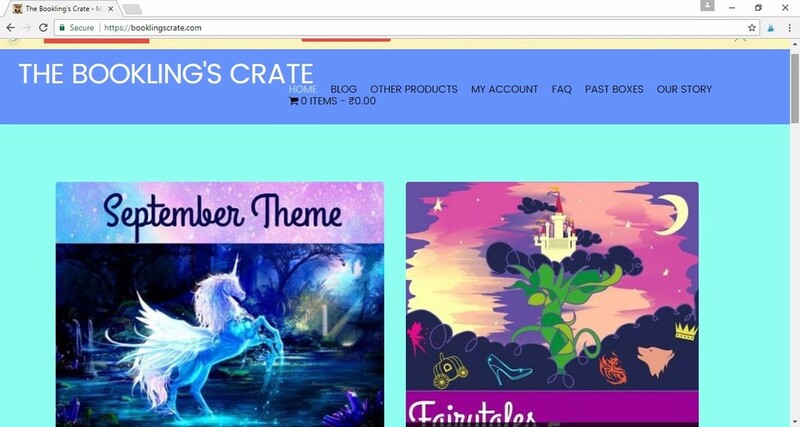 These are the latest subscription boxes in town and the one I have had my eye on is The Booklings Crate. With their themed boxes and a pretty decently priced subscription rate, this is a winner for any bookworm. So these are my picks for the season. I hope I have managed to cater to everyone's tastes. I would love to know what you guys would gift for Raksha Bandhan or Friendship Day, or better still, what would you want to be gifted? Leave your comments down below. Also don't forget to subscribe to the blog because I have a bunch of organic skincare reviews and some sari styling posts coming up that you do not want to miss. Follow me on Instagram to hear my chatty updates everyday and if you feel like it come over and say hi on Facebook. *Disclaimer- I do not own any of the pictures here and they have either been sent by the brand (as marked with a *), or I took from the brand's website. Some are screenshots and the Fabelle pictures are by Poornima Reddy. 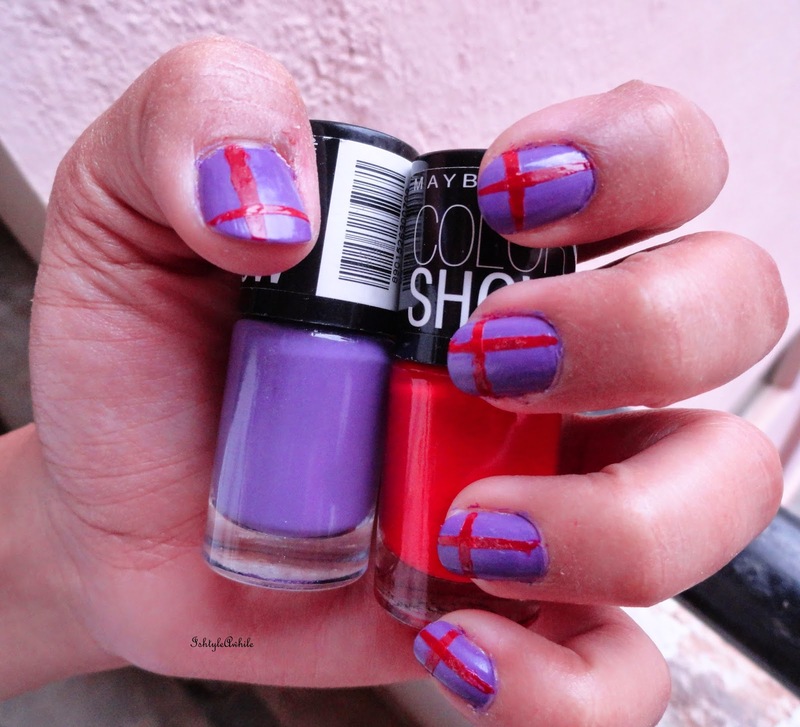 Nail Art: The lines on Lavender.